Monmouth County: Sheriff Shaun Golden is proud to announce the appointment of Darryl Breckenridge as the new Police Academy Director of the Monmouth County Police Academy. Dir. Breckenridge retired as chief of the Fair Haven Police Department after serving 35 years in law enforcement. Dir. Breckenridge began his career in law enforcement as a special police officer in Fair Haven in 1976. In 1977 he left the department to serve in the U.S. Army where he was assigned to the 3rd ID Military Police Division in Germany. 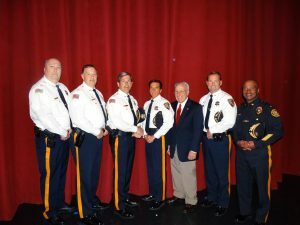 When he returned home from duty, he worked as an investigator at the Monmouth County Prosecutor’s Office and after graduating from the Monmouth County Police Academy in 1985, became a patrolman for the Fair Haven PD. He rose through the ranks and was assigned to the position of detective in 1997. In 2000, he was promoted to the rank of sergeant and then lieutenant in 2002. Dir. Breckenridge achieved his lifelong goal and dream of becoming police chief in 2005 and remained in that position for 10 years before retiring in 2015. 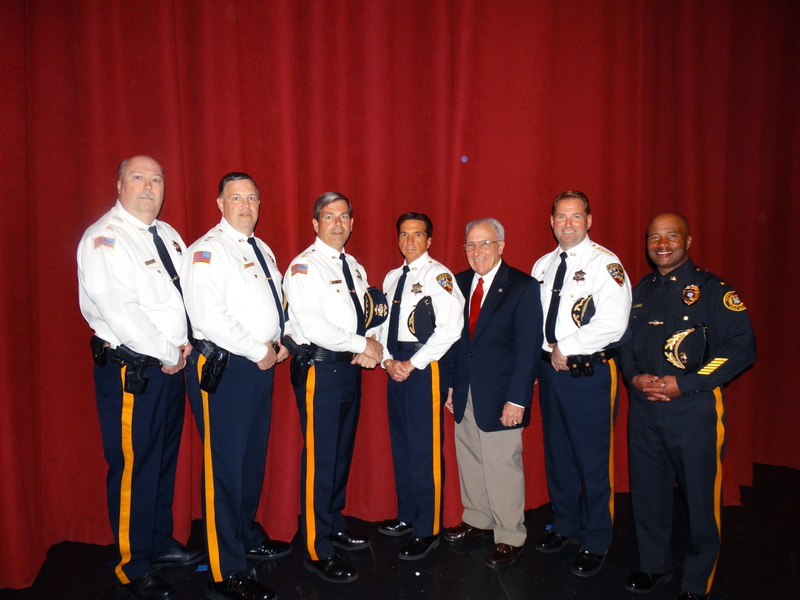 The Monmouth County Police Academy is a premiere law enforcement training facility. In addition to training basic police and corrections recruits throughout the state, as well as special law enforcement officers and county park rangers, the academy offers in-service training courses to veteran members of law enforcement. Officers from many of the 50 states as well as other countries have trained at the academy. Presently, the academy has 290 part time instructors. Breckenridge began as director the week of May 16 and takes over the duties of Undersheriff Ted Freeman, who was the interim acting director. In addition to his vast experience in law enforcement, Dir. Breckenridge received three honorable service awards, an exceptional duty award, and in 2008, attended the National F.B.I. Academy.